It gives me a great pleasure and honor to present to you a brief note on our recent development in health services and achievements parallel to global medical standards under the supervision of highly experienced and efficient Saudi consultants in the field of Ophthalmology. 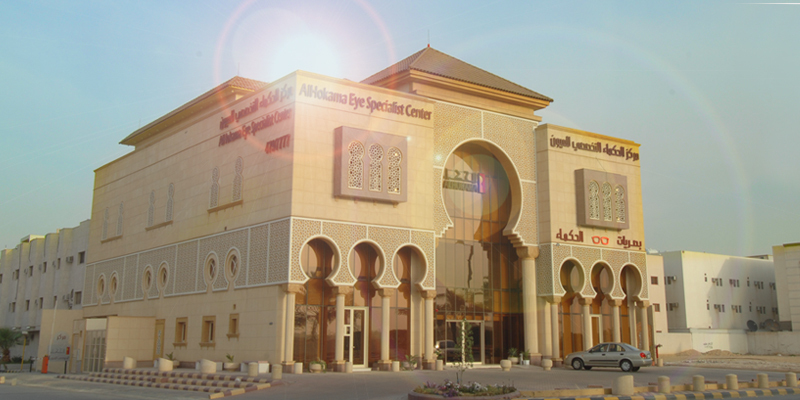 Alhokama Eye Specialist Centre is a unique and comprehensive unit within an integrated system of diagnostic and therapeutic advanced equipments according to modern international criteria. Also alhokama is keen to the continuity of research and innovation in all therapeutic aspects in ophthalmology worldwide through participation in international conferences and local seminars; in addition to inviting international experts to exchange experiences and information therefore provide the best and finest medical services in all areas of Ophthalmology. 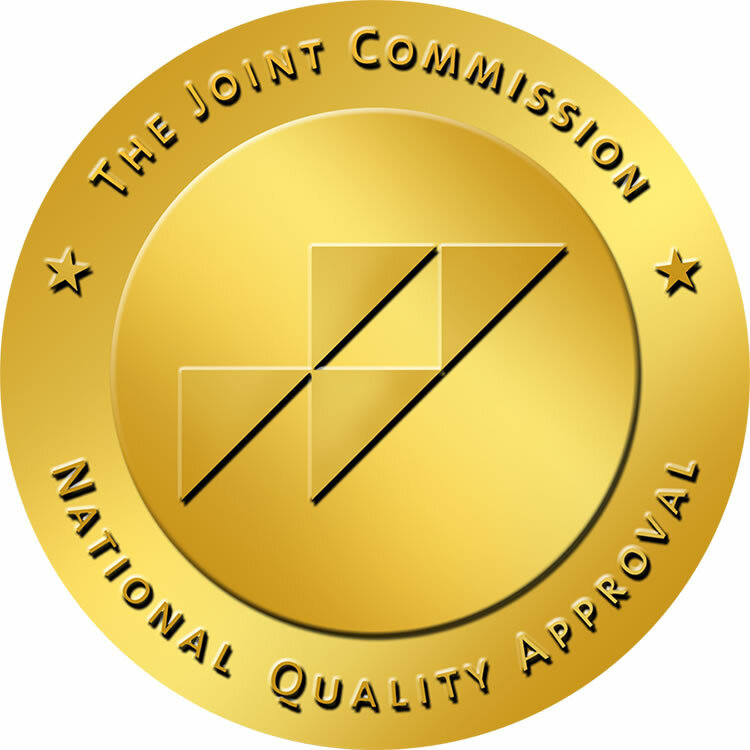 Our mottoes the application of quality and safety standards and to achieve the principle of distinguished health services.